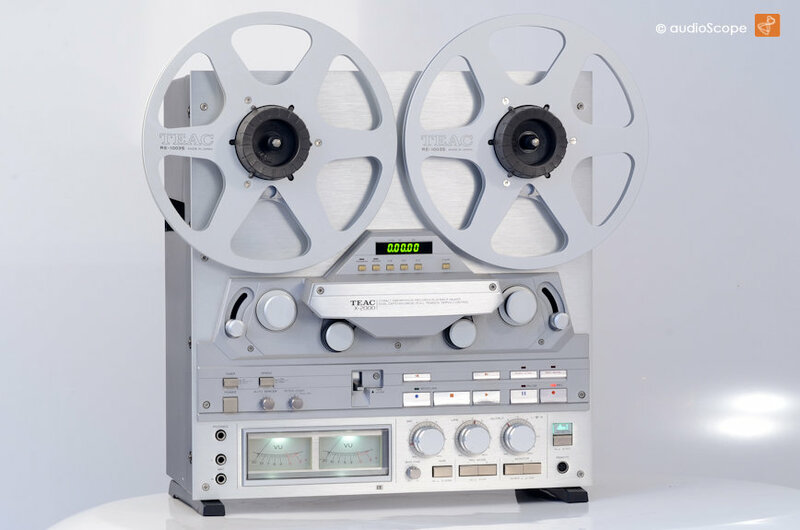 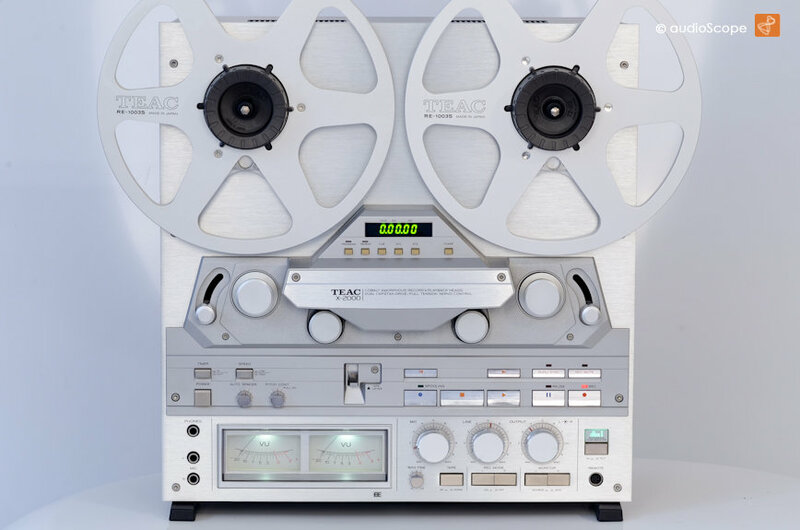 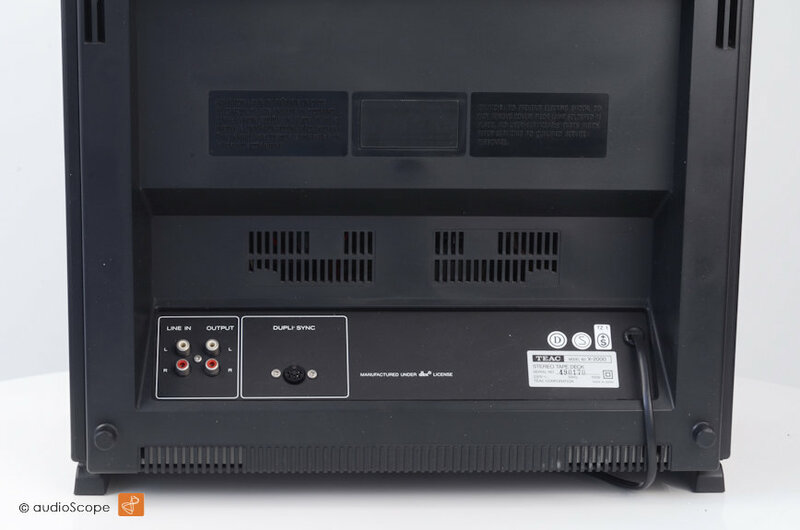 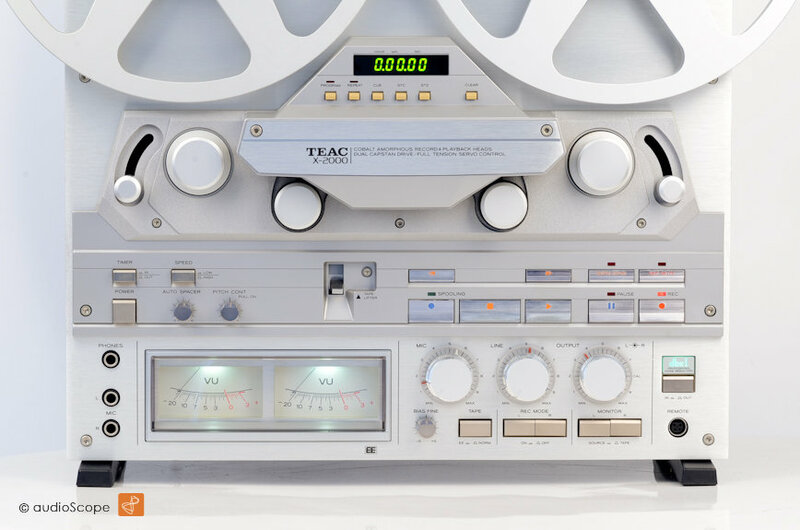 Teac X-2000, silver, original box for sale. 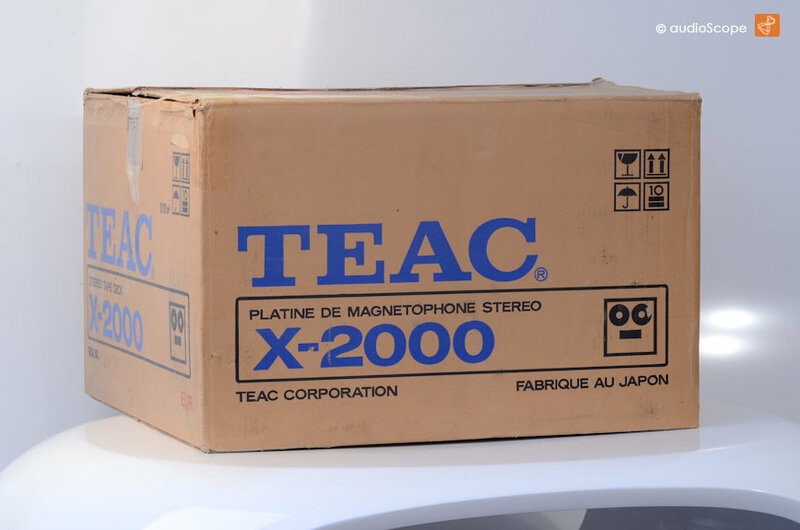 Rare silver X-2000 in mint condition from first non smoking owner. 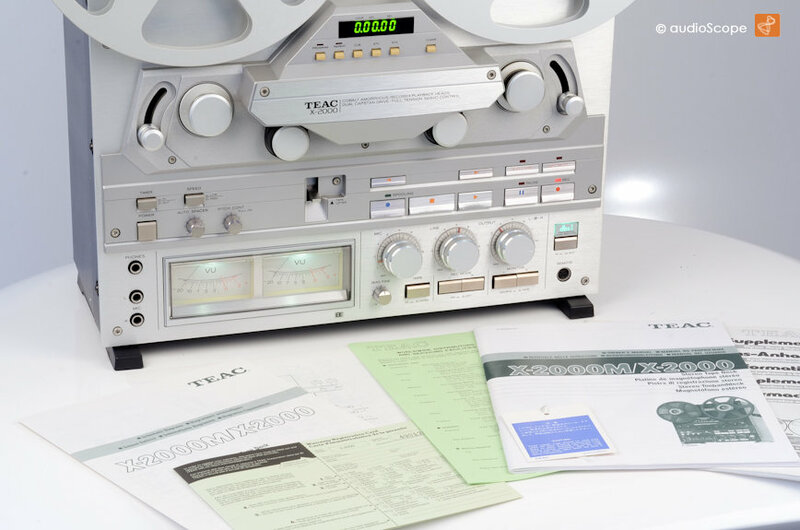 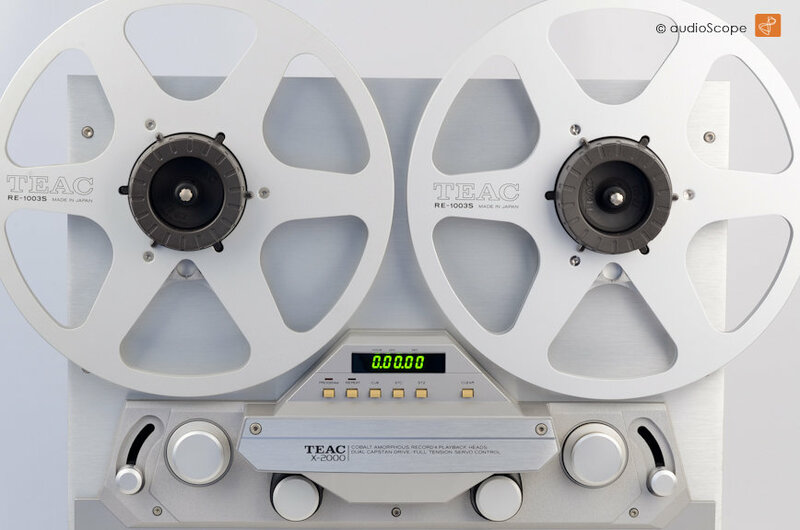 Including the original box, manual, schematics, nabs, one original Teac RE-1003S reel and warranty card!